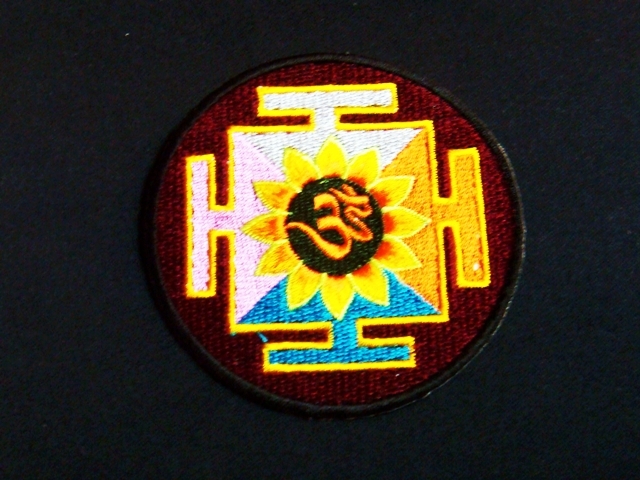 ROUND HINDU OM ROWEL FLOWER PUNK HIPPIE ROUND HINDU IRON ON PATCHES 50 pcs. EYE ON EARTH STAR MOON GREEN WEED HIPPIE IRON ON PATCHES 50 pcs. SKU: PE079. Category: Peace Patches. * Perfect for Jeans, Jackets, Vests, Hats, Backpacks and more! * Shipping from Thailand please allow 2-3 weeks for delivery .Ship by Thai postal service only. Other shipping please contact us by mail. MONSTER ONE EYE PURPLE MUSHROOM TREE PUNK PEACE IRON ON PATCHES 50 pcs. YELLOW MARIO GAME MUSHROOM TREE PUNK PEACE IRON ON PATCHES 50 pcs. HEART WHITE BLUE TREE MUSHROOM PUNK PEACE IRON ON PATCHES 50 pcs.